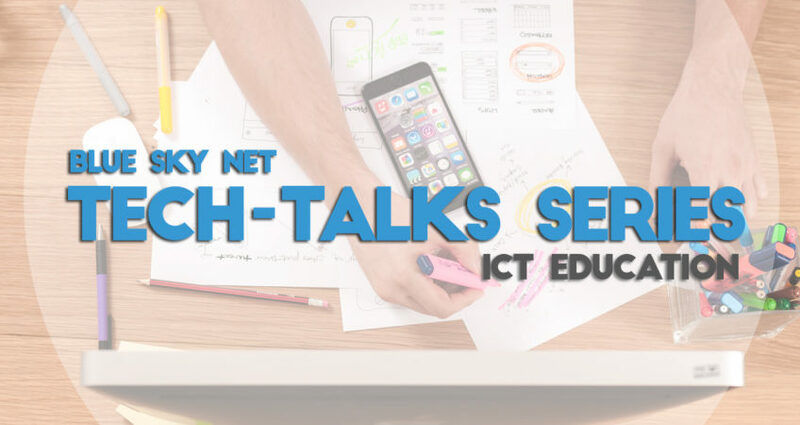 The Blue Sky Net “Tech-Talks” is a series of education modules aimed at helping businesses take their e-business to the next level by empowering the business owners and staff. 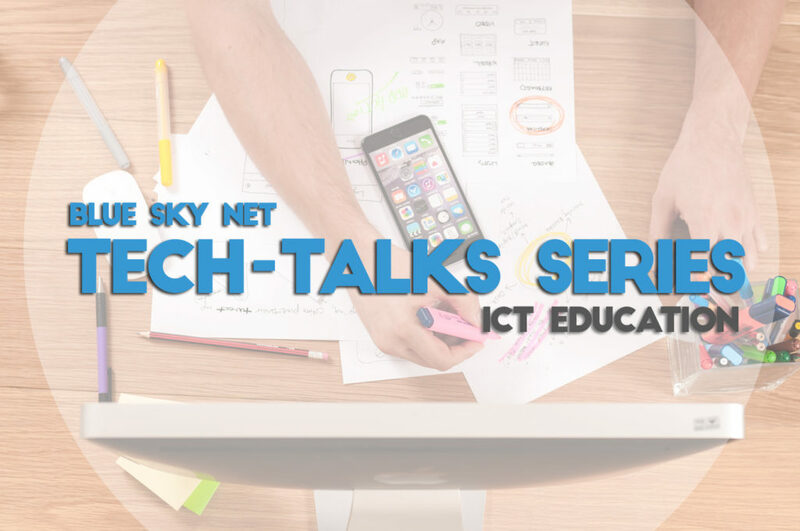 The Blue Sky Net Tech-Talks series will help business owners better understand the technology available to them which can help enhance their online presence, marketing and better understand the resources available to them which can enhance their operations. The Tech-Talks series will be delivered via an online platform that enables business owners to choose how to best learn on their own pace.